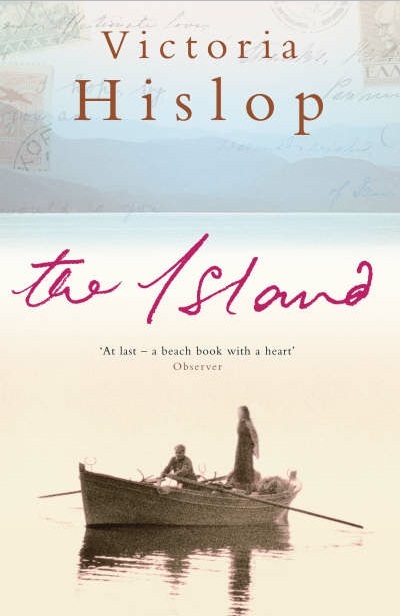 This is a story that follows the lives of four generations of women in the same family and their connection with the Greek leper colony that was situated on the Cretan island of Spinalonga up until 1957. Having just finished the novel I feel I'm an expert on the disease that for so long filled the world with dread and revulsion. It is simply caused by a bacteria, but, in its turn, caused much devastation to communities and resulted in cruel social fragmentation. This is one of the main themes of the novel, how leprosy destroyed a family. Hislop clearly researched her novel well and this was my favourite aspect of the novel. Somehow, I felt that the characters' lives were just a means to an end and the real star of the novel was the island itself. Eleni, the first mother in the story, was my favourite character, the school teacher who probably contracted the disease from a pupil. She and the young boy are sent off to the island together, silently boarding the boat in their shame, hugging each other as they bid farewell to family and friends. Their incarceration on the island is well documented in the novel and makes for interesting reading. It is surprising to learn that during World War Two, conditions at the leper colony were better than those enjoyed by the rest of the population. It seems that even the Nazis were afraid of leprosy! They had a cinema there, a school, a hospital and a well organised political system, where leaders were democratically elected and fought hard for the legal entitlements of their fellow citizens. Making any improvement in living conditions or medical care was an uphill battle, but some of the residents of Spinalonga had friends in high places and this ensured that their voices was heard. The disease had scant regard for social class and many different types of people, from fisherman to wealthy lawyers, found themselves taking the lonely trip out to the island of lepers. The many layers of historical detail proved to be the most interesting aspect of the novel in my opinion. Although the plot was quite slow-moving in parts, Eleni's character maintained my interest throughout the first section of the book. I was desperate for her to survive the disease and heartbroken to leave her story behind and move on to the next generation. I found the lives of her daughters, Anna and Maria, a little less compelling. Anna especially was a one-dimensional character with little depth at all. 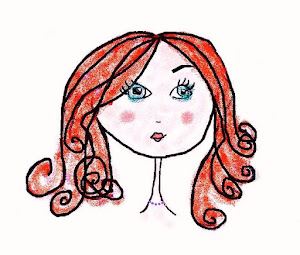 She was a wayward child, a spoilt, wicked girl who caused mayhem yet supplied a great deal of the drama in the novel. She of course comes to a bad end, but even that is over-dramatic and actually detracts from the fine premise of the story. 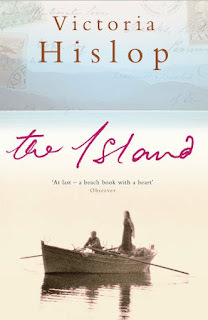 I think Hislop's original idea - to write a story about the island of Spinalonga- is interesting enough, without the addition of Anna! In fairness though, the loveable characters of Fotini, Maria and Gorgis Patrakis are beautifully depicted and seem alive on the page. Hislop is clearly at home writing about Greece and its passionate people, culture and way of life. So, this is an easy, and at times heartbreaking, read; enjoyable if you have an interest in Greek history, or history in general and evocative for those who ever wondered what it was like to be branded 'unclean' and cast out from the world.